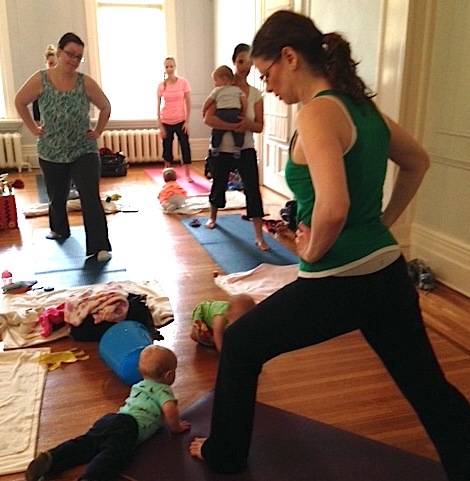 Get moving (and bring baby too!) with Nicole at Body Design Fitness! 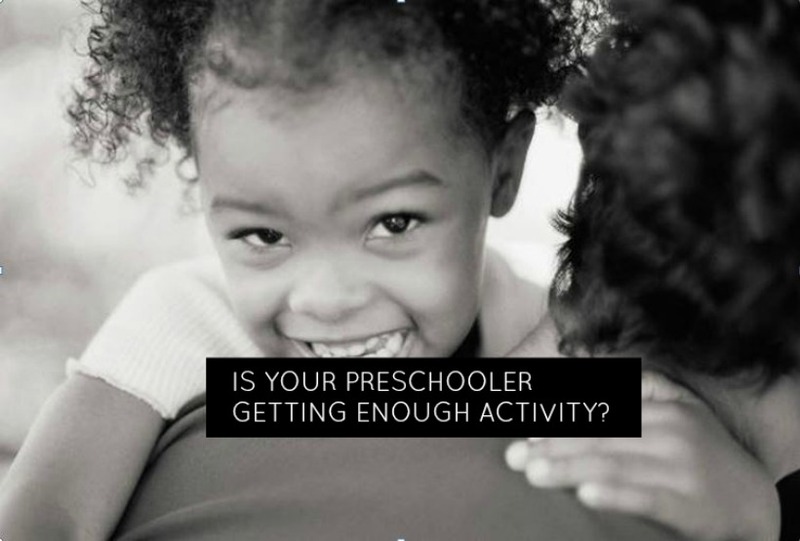 How much of an influence do you play on your child’s physical activity Levels. London ON moms are going to find out!